If you haven’t begun writing your bill yet, make sure that you read our bill writing guide to get started. Once you are ready to start writing, you can use the bill format template to ensure that the formatting is correct. 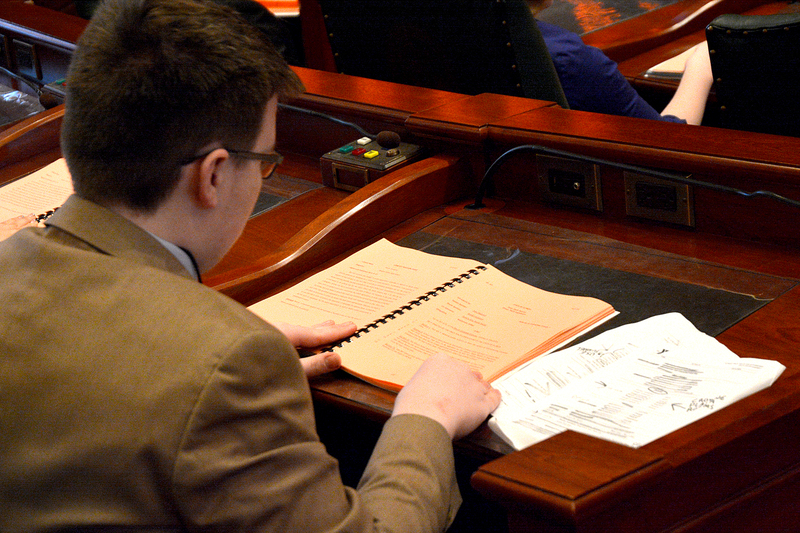 Bring 20 copies of both your bill and bill brief to Pre-Leg 1 with you. You should also read the guide to Pre-Leg before you go. 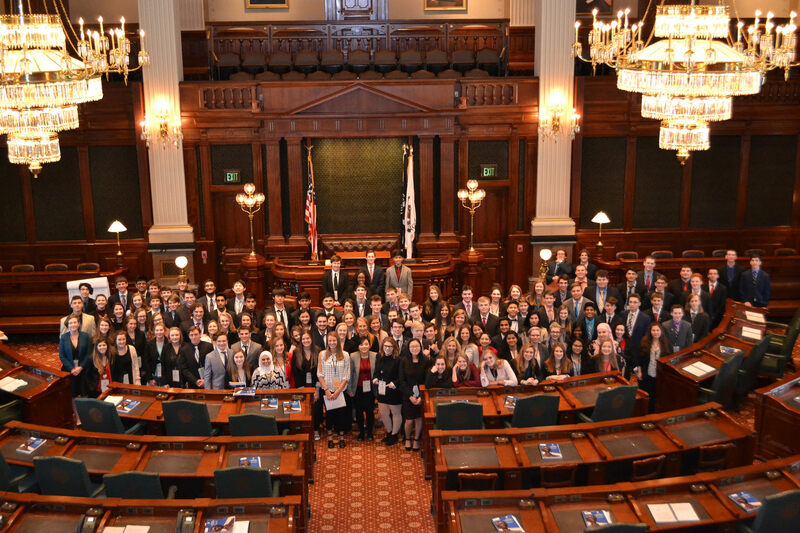 Attorneys, Lobbyists and Legislative Assistants will begin training for their roles in the program at Pre-Leg 1. Candidates for major offices should come prepared to give a one to three minute speech and campaign for their position. 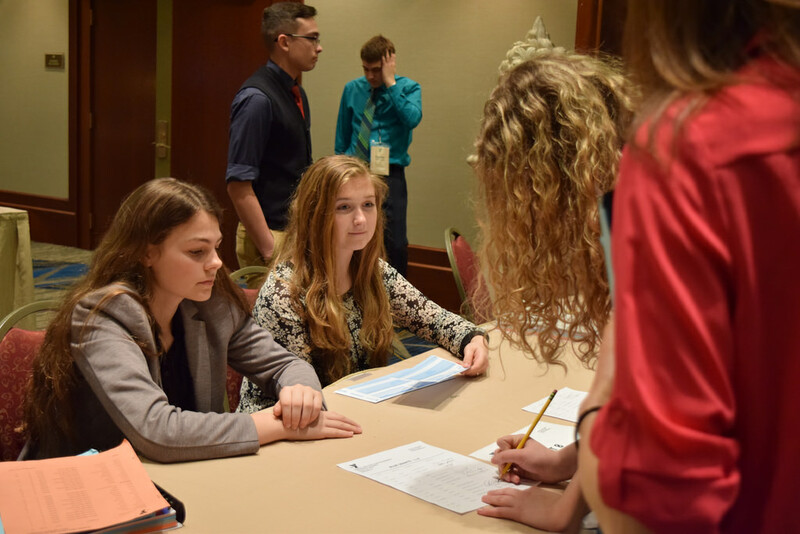 Candidates for Presiding Officer will not give a speech, but will instead conduct a short role play, so come prepared with a good understanding of parliamentary procedure. Those that are interested in filing for an Administrative Office can still do so up until Pre-Leg 1 begins. If you plan on filing there, make sure you have all of the required paperwork (ask your advisor) and come prepared to give a short speech.